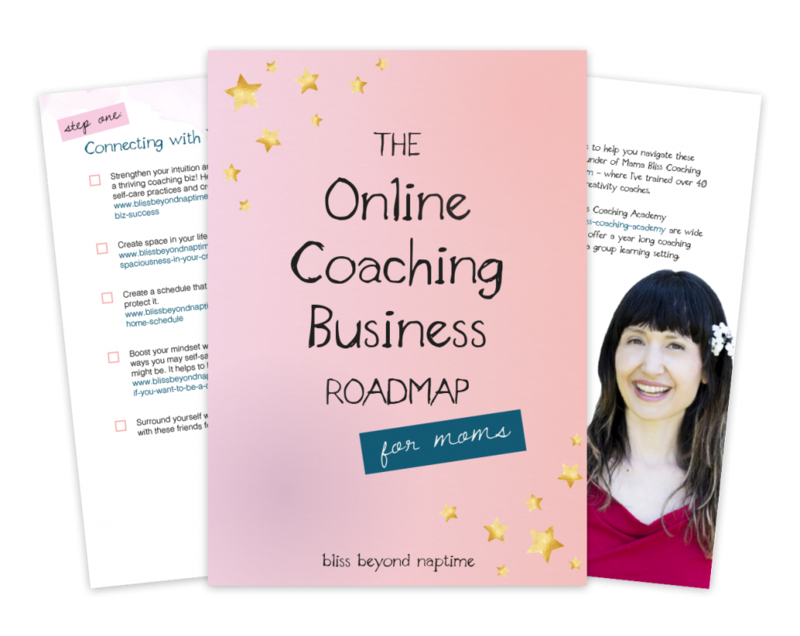 Download your online coaching biz road map now! Ready to have all the steps to start offering coaching services laid out for you? Feelings of sheer confidence from knowing what to do next coming right up!